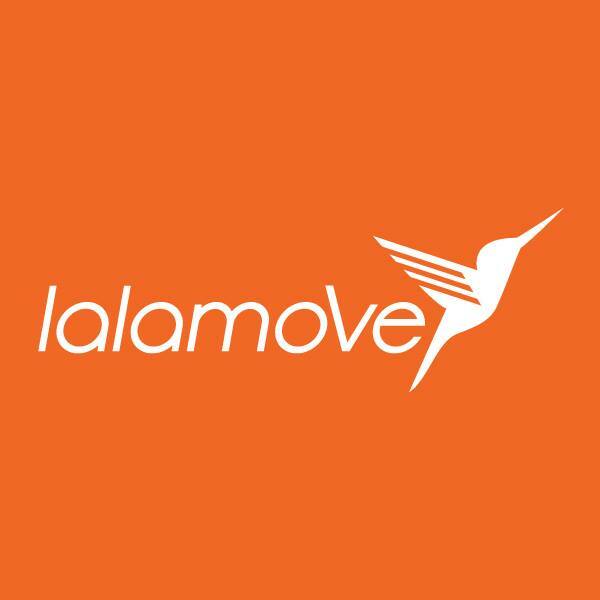 Lalamove, a Hong Kong-based on-demand delivery company, completed a US$30M Series B financing round. 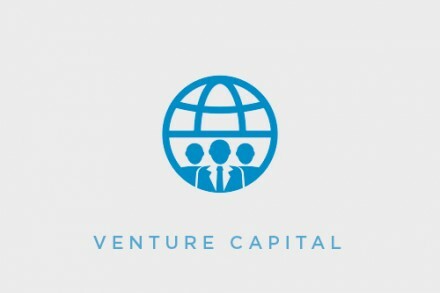 The round was led by Xianghe Capital, with participation from Blackhole Capital and existing shareholders MindWorks Ventures and Crystal Stream. 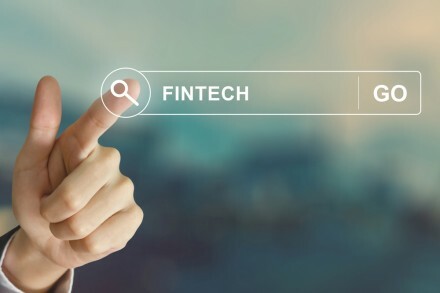 The company, which has raised a combined $60m, intends to use the funds to expand in Asia, where it plans to launch in an additional 60 cities by the end of 2017. It already maintains the largest service area in Asia for intracity delivery, where its app connects users with more than 500,000 delivery drivers. Originally founded in 2013 as EasyVan in Hong Kong by Mr Shing Chow, CEO, Lalamove is an on-demand delivery company with a presence in 45 cities. In the past three years, more than five million customers and hundreds of thousands of professional van, motorcycle, lorry and truck drivers across the region have used the company’s service. In 2016, Lalamove partnered with LINE to develop the LINE MAN app, which gives users the ability to quickly purchase and receive documents, packages, food and grocery items in Thailand. The company previously developed enterprise solutions for Google and IKEA as well.